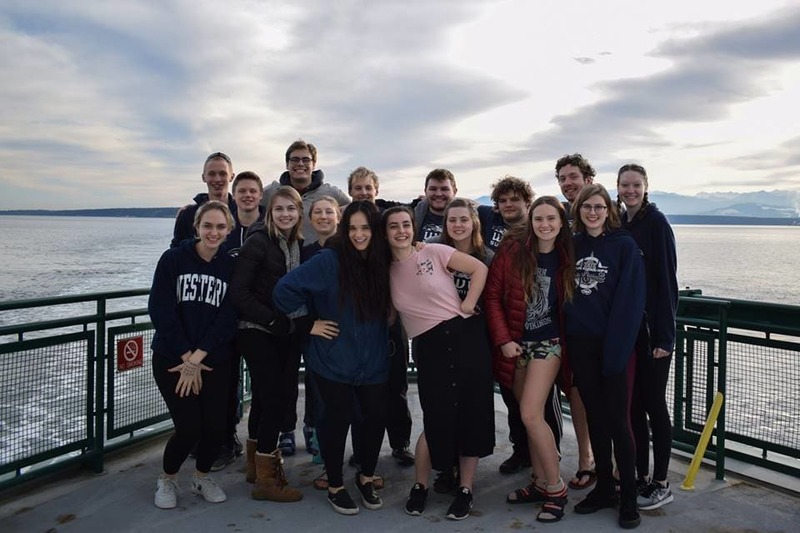 We are a group of approximately 30 athletes who seek to spread awareness and passion for swimming while fostering a friendly and inclusive environment. We compete through U.S. Masters and participate in five masters meets ending with Spring Nationals in Arizona. Today, we are asking for your support of our team in this year’s season. Daily practices are one and a half hours and are run by the captains – students who volunteer their time. Our club offers a range of opportunities for swimmers of all abilities. We offer one on one assistance for new swimmers as well as strategic sets for swimmers wanting to swim their absolute best. Due to this structure, we have swimmers with varying goals while all sharing the passion for swimming. The overarching drive of our club comes from self-motivation, which is why we are so unique. 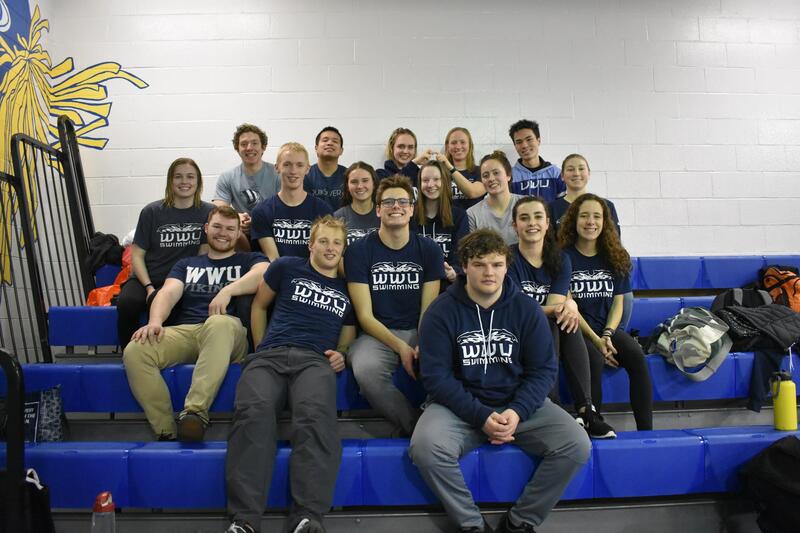 Swimmers are with us for exercise, to improve their stroke and times, as well as having a support group at Western. In order for this club dynamic to work, we run as a U.S. Masters team and do not receive extensive funding from the school. Our club has to pay for pool space, and swimmers then pay out of pocket to compete. Our last swim meet of the season is Spring Nationals in Mesa, AZ. At the moment, after our local fundraisers and bake sales, swimmers will still have to pay around $350 to attend nationals in addition to previous meets and the annual club fee of $160. These donations help lower all these costs and ensure our teams membership and status into the future. Thank you for your support and Go Vikings!